It is of supreme importance that you have a basic understanding of what happens during your monthly cycle. This knowledge will give you the ability to tap into the incredible power of the mind+body connection through visualization. 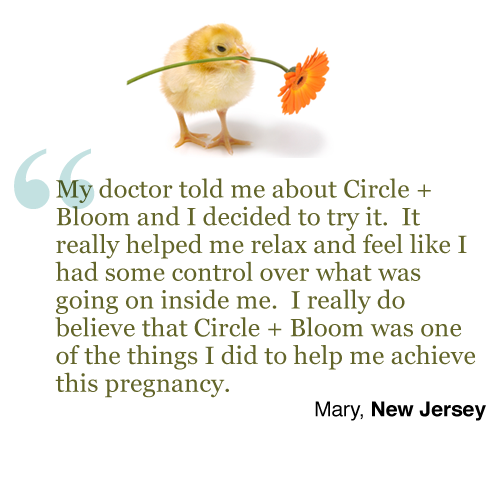 Below are 14 facts about fertility that you should know, along with a slideshow on how your monthly cycle works. Click at these two links: Mind+Body Connection and Getting Granular for more information. Hormones are the play-makers. They dictate when and what goes on with your reproductive cycle. The Hypothalamus, which is a walnut-sized organ in the middle of the brain, regulates BOTH stress and your fertility. Studies have confirmed that stress has a negative impact on our fertility. 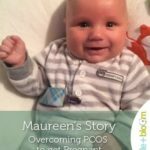 It is also widely accepted that infertility causes exorbitant levels of stress, creating a negative loop that is difficult to remedy on ones own. The hypothalamus sends one hormone to the pituitary gland, which is about the size of a pea located right next to the hypothalamus. This hormone is GNRH and it essentially spurs the pituitary to action. The pituitary sends hormones down to the ovaries – LH and FSH – in increasing amounts until ovulation. The ovaries receive these hormones and send back estrogen in a feedback loop. After ovulation, the corpus luteum (where the egg was released) sends progesterone to the uterus to have it build up tissue to nourish the fertilized egg. Sperm can live inside the body for up to 5 days. A “normal” cycle is not necessarily 28 days; it can range from 24 to 36 days. It varies from woman to woman as well as month to month. 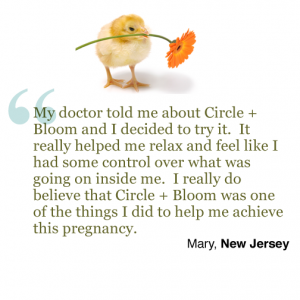 Ovulation could occur anywhere from Day 8 to as late as Day 22. Cervical fluid, ovulation predictor kits, and tracking your basal body temperature are the best indicators to track your ovulation. The egg is fertilized in the fallopian tube. It takes between 6 – 8 days for the fertilized egg to make its way to the uterus where it will burrow into the walls of the uterus and begin to grow. When a woman reaches puberty, she will have between 300,000 – 500,000 eggs in her ovaries. The widely prescribed drug Clomid works on your hypothalamus to have it produce GNRH to the Pituitary.